Our Private Chef in Zakynthos service is all about creating a dining experience that is perfect for you. 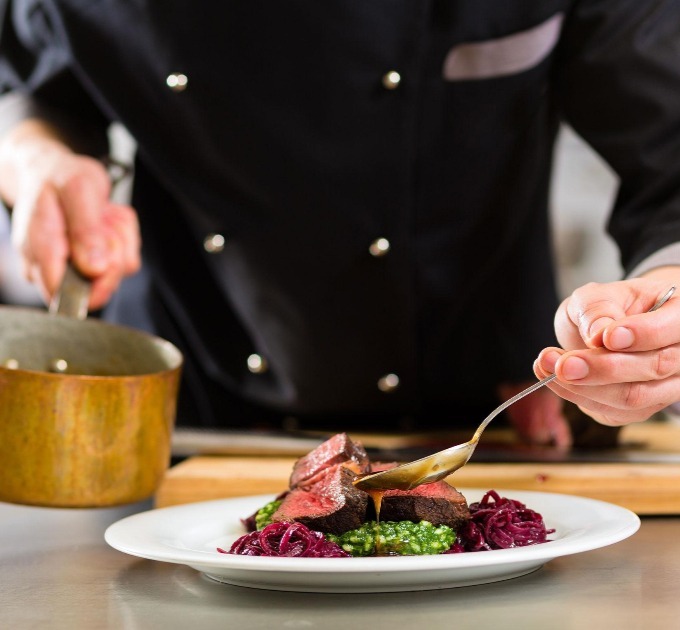 Isala Trave's fully dedicated pop-up chef service includes private dinners, full-time / all day private chef, live & tailor-made breakfast, cooking classes & seminars. Our passion to provide high quality services, our knowledge of the field and our professional dedication, guarantees the best possible service to our clients. A range of new high-quality cars with professional drivers are at your disposal for any service or to show you the sights of Zakynthos island, always with a high sense of Greek hospitality. 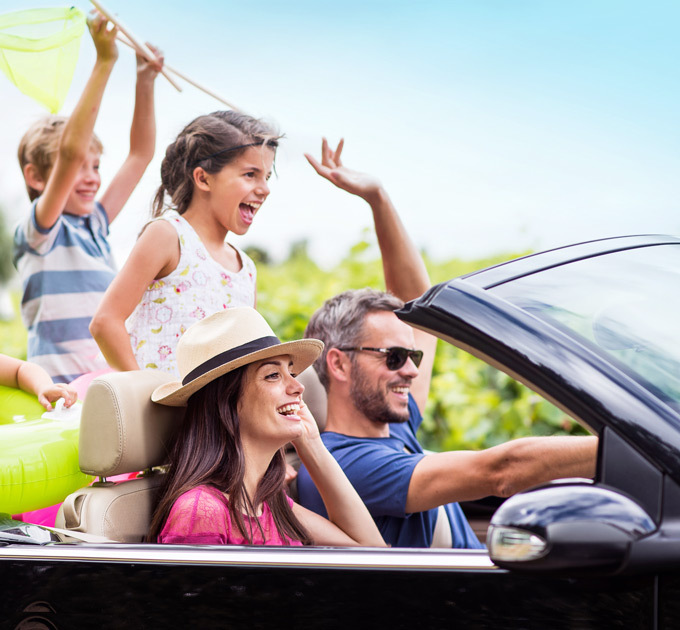 The opportunity to travel fast, away from the crowds and the hassle of the tourist traffic, is offered by Isala Travel with the provision of air means of transportation. 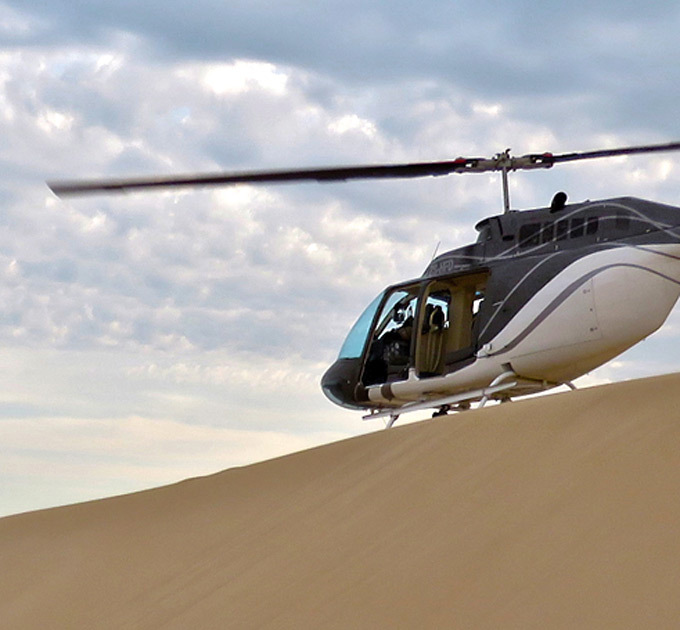 The choice of one of our helicopters (two-seater R22 BETAII helicopter and four-seater Robinson R44 helicopter) will be a safe and fast way to move, either for leisure or for business. Away from the crowds and the dozens of tourists, the island is proper for amazing private moments. Remote virgin beaches accessible only by boat, caves almost unexplored, romantic sunsets and isolated areas- they will all satisfy every visitor who decides to visit them with friends or family. Whether it's just a few of you or a large group, Isala Travel can custom tailor a tour that will remain unforgettable to you. The ideal way to get to know the beauties of Zakynthos is to rent a vehicle and explore the cosmopolitan and less known locations of the island. Isala Travel offers visitors the opportunity to rent a different kind of vehicle for their excursions. 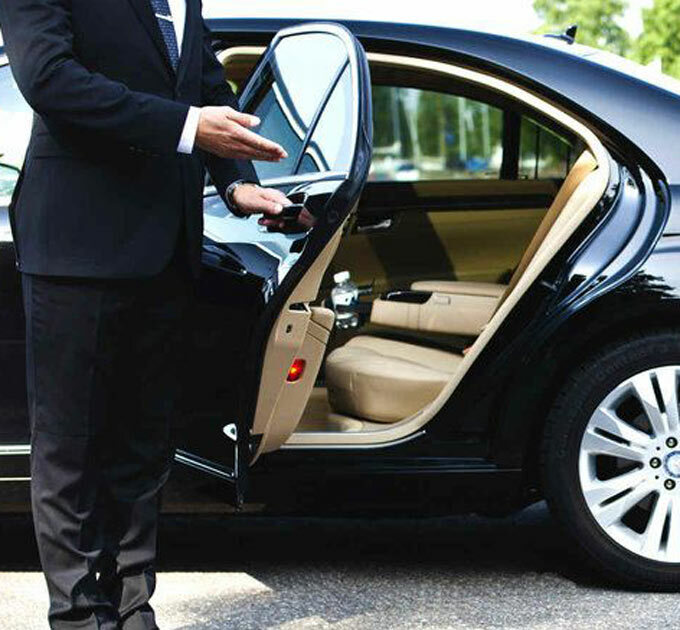 Different types of cars are included in our fleet, covering every customer's need. We also have two-wheelers of different cubic capacity, as well as four-wheeled motorcycles (ATVs). 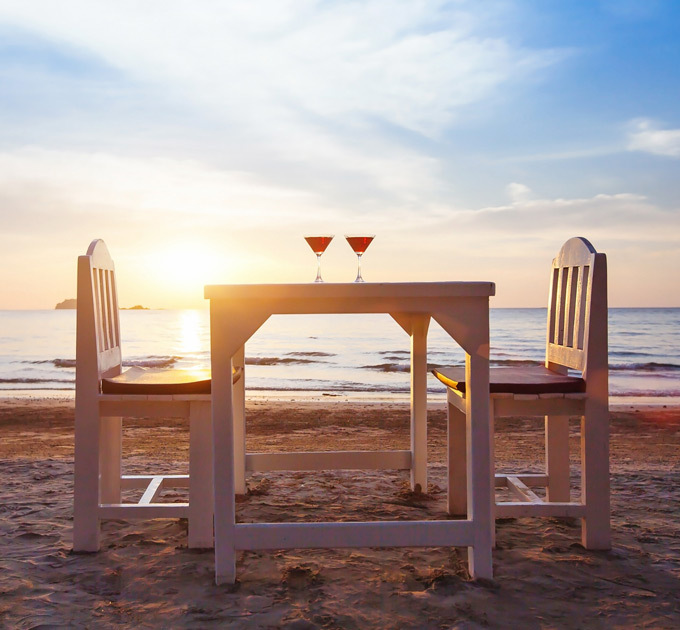 A vacation in Zakynthos deserves to be toasted with a glass of fine wine, along with memorable meals that will be one of the highlights of your stay in the island. Tell us which cuisine you would like to try and rely on us for the rest of the process. We'll take care to book a table at the best restaurant or tavern for you, according to your preference and your needs. Our trust in the places we suggest is the result of our own experience. Yoga is a mind and body practice with historical origins in ancient Indian philosophy. 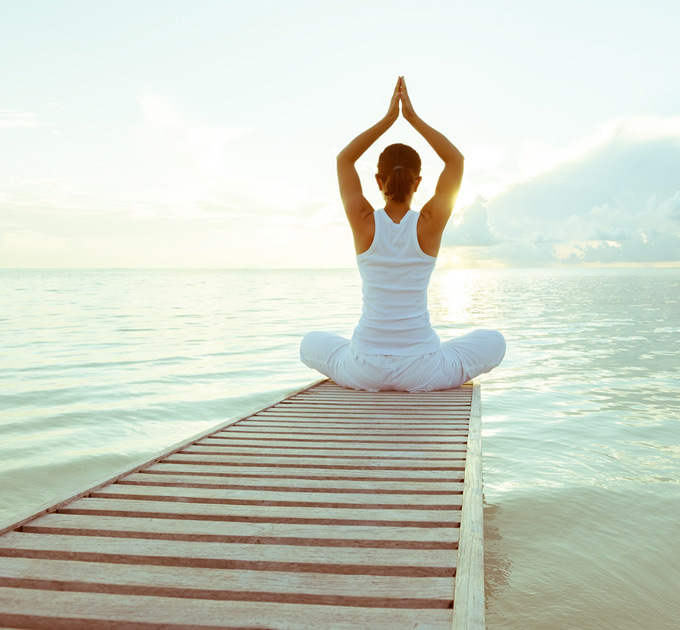 Various styles of Yoga combine physical postures, breathing techniques, and meditation or relaxation. The benefits of Yoga are numerous, since it improves the mental, physical and emotional health of the individual as a whole. Isala Travel gives you the opportunity to practice Yoga under the Greek sun, in the wonderful nature of Zakynthos. Relax after a day under the scorching sun or an adventurous cruise and indulge in a head-to-toe pampering to soothe body and mind. Isala Travel collaborates with a number of highly qualified and skilled Wellness & Spa professionals. All of the professionals that we work with are among the best in their field and are 100 per cent ready to provide you with the optimum solution for your health, wellness and beauty needs. Although the essential requirement for holidays is relaxation, you might want to contribute some time to your health and keep in shape during your stay in Zakynthos. Isala Travel offers you the opportunity to make up your own program of sport activities with a personal experienced instructor. We cooperate with expert personal trainers providing advanced services in a wide range of sports activities and training sessions.